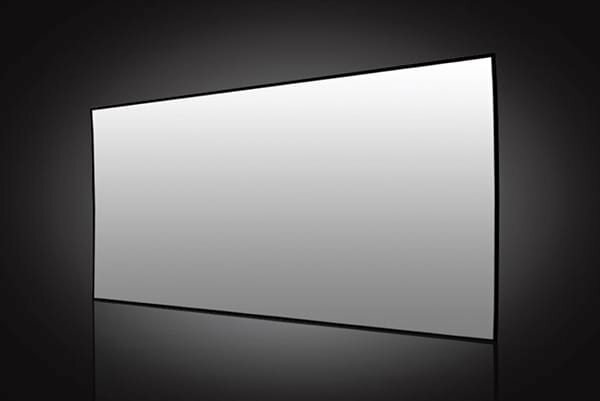 Solstice™ Deluxe ALR projection screen features gorgeous black velvet surfaced aluminum frame. 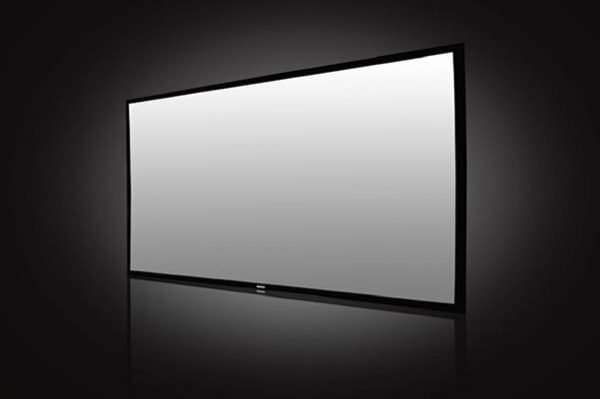 Sized from 105” (267 cm) to 135” (343 cm), this projection screen is great for home theatre. 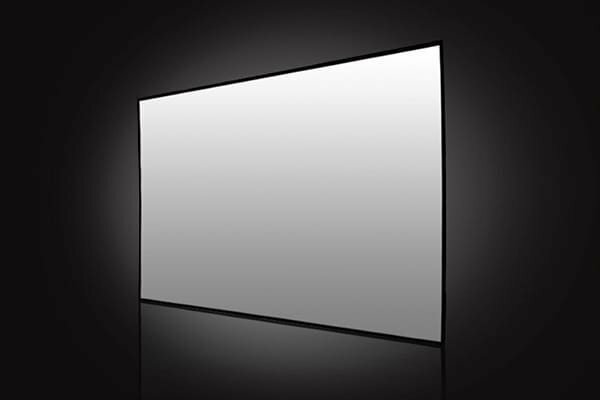 The best news about this screen – you can use it in any room, and leave the lights on. 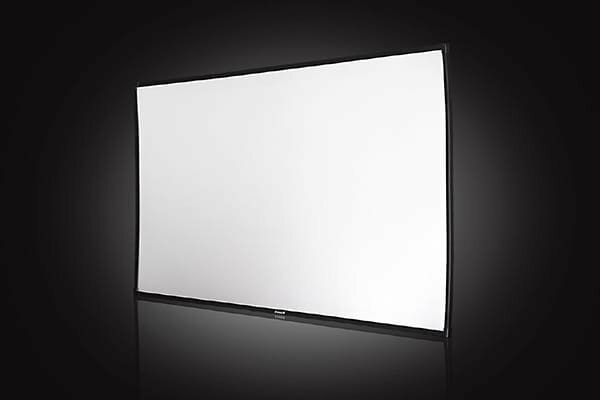 Ambient Light Rejection technology allows using a standard projector and getting stunning bright images in rooms full of natural or artificial light. Use this screen to watch movies in HD or 3D, play console games, or have your favourite photos arranged as a slide show on the wall of your leaving room. Three screen sizes are available in Solstice™ Deluxe range – 105” in diagonal, 125” in diagonal, and 135” in diagonal. 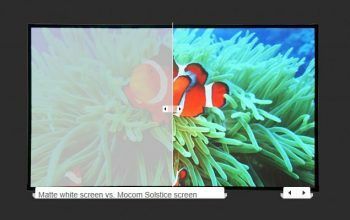 Solstice™ Deluxe is an award winning front projection screen which is brighter and more affordable than flat panel TVs. If you need a portable solution, choose a wheeled floor stand. With this stand, you can move the screen around. Furthermore, you can adjust the height of the screen depending on your requirements. For permanent solution, opt for a wall bracket and fix the screen to the wall. Furthermore, mounting the screen is easy.